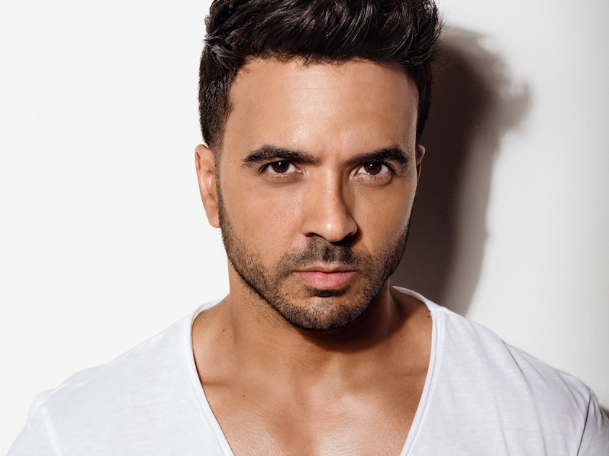 The 40-year-old Puerto Rican singer/songwriter has been named to the Grammy Music Education Coalition’s (GMEC) national campaign on behalf of its new All-Star Ambassador program. Additional members of the All-Star Ambassador program include singer Bebe Rexha, pop/R&B artist Rita Ora, Broadway veteran Kristin Chenoweth, Grammy winner Stephen Marley, country newcomer Caroline Jones, classical pianist Lang Lang, Guns N’ Roses’ Matt Sorum, saxophonist Mindi Abair, songwriter Regina Spektorand Philadelphia rock band War on Drugs. Selected for their personal connections to music education, the diverse group of creatives will be working to spread awareness and raise funds for music education. Whitmore also announced that the GMEC has launched intensive music programs in Philadelphia and Nashville. Focusing on funding and services for both cities’ public school systems, the goal for this inaugural school year is to invest $1 million in each district while overseeing and coordinating the programs established by the Coalition’s partners. For instance, the Philadelphia slate includes a commercial music curriculum developed with DASH, Live Nationand Recording Academymembers along with a program coordinator. The Nashville investment will feature an elementary music coach, a program coordinator and professional development through spring/summer music and audio technology events for all teachers. The campaign will get underway this spring.